You’ll soon discover that essential oils are powerful holistic healing tools and keys to a healthy lifestyle. The use of essential oils is creative, versatile, and powerfully effective as a holistic and therapeutic treatment for skin and health. Key Features: • Provides a useful foundational philosophy and a basis for the client/practitioner relationship, by defining holistic beauty and the role of the holistic practitioner. • Offers thorough knowledge of essential oil activity and safety—even for those without a chemistry background—empowering you in essential oil selection and consultation. • Presents practical methods of essential oils with easy-to-follow guidelines that can be applied to any practice. "This is not just about skin care. It gets into the chemistry of essential oils and how to blend and why certain ones go together. This book gets in the chemical compounds of many different oils, so you have a better idea of how to use them or substitute another oil with the same constituents or similar components. If you want to know more than just the "smells", this book is a highly valuable addition to your library." "I was pleasantly surprised by the amount of information packed into this text! And yes, it is a textbook--no glamourous photos of essential oils or products, just the real Art & Science of aromatherapy as they apply to the beauty and spa industries. Thoroughly researched too, so I can trust the info and treatments I share with clients." 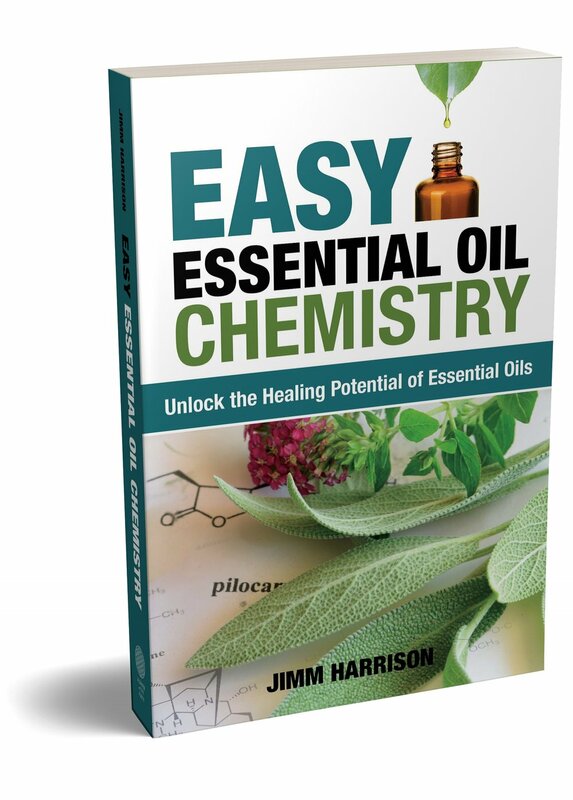 Learn essential oil chemistry—the easy way! • Make masterful blends with your favorite oils. • Learn the language the experts use. • Identify the best oils for every ailment—and understand the chemistry behind the cure. With a simple, full-color Structure Effect Diagram as your guide, becoming an oil expert is fast and fun! "Mr. Harrison's book presents a welcome, accessible format for those inclined to develop broader knowledge in the use and application of essential oils. Using the outlined techniques can assist in making better decisions and wiser choices when selecting EOs. For those without a chemistry background, the data in Jimm Harrison's book is a pragmatic means to identify organic chemistry components' behavior, for therapeutic focus and blending. There can be exceptions where categorical lines tend to blurr, but the useful guide presented here has a history of valuable reference, even as nature's diversity makes a finite classifying of a given EO's components difficult."